A Bed Pan assists toileting of the user whilst confined to bed, and can also be used as a shower commode plan. The wide seating area and front cut out to allow for correct positioning and comfort. 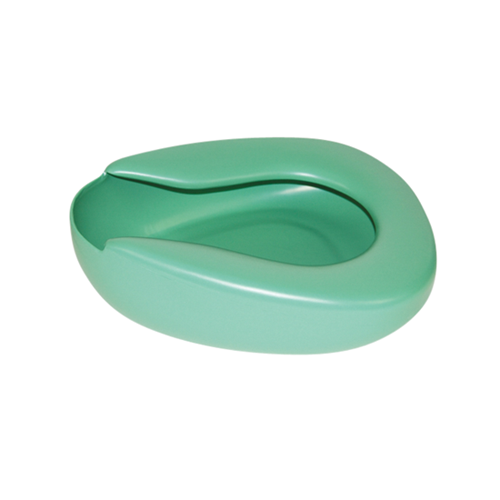 The Bed Pan is made of a moulded plastic autoclavable construction.